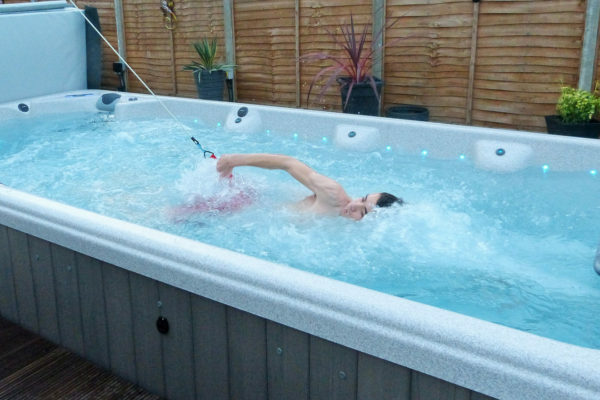 Ideally, you want to be able to test out the hot tubs that you’re most interested in. This will give you a first-hand experience. Perhaps you have used a hot tub in the past, but they all come with different features and options. The only way to tell what is going to be best for you is to actually try them. Now that you are ready to buy your hot tub, there are a few tips to follow to help you make the right choice for your new addition. 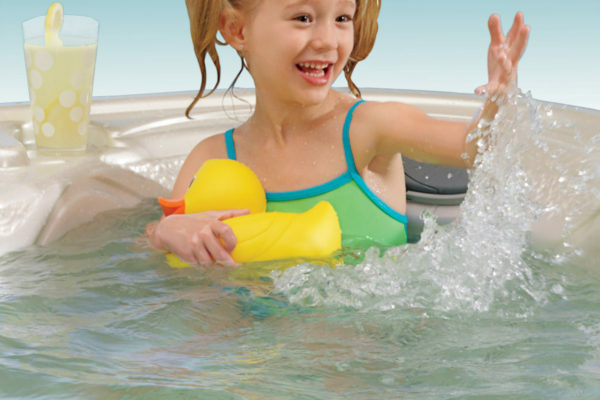 Ask as many questions as you can at the beginning, and your hot tub dealer will be sure to find you the perfect fit! Having your very own swim spa means that you can get the best of both worlds, as it is both a fantastic source of health benefits as well as entertainment. A swim spa is essentially a smaller version of a standard swimming pool. It comes with all of the benefits of a larger pool and more. There are many options to choose from, meaning that you can customize your Swim Spa to suit your specific needs. The fact that you can sink into the wonderfully warm water of your hot tub anytime is one of the amazing pleasures of owning your own unit. But there are some additional items that can enhance this relaxing experience even more and it’s often the little things that can really set a hot tub above the rest. 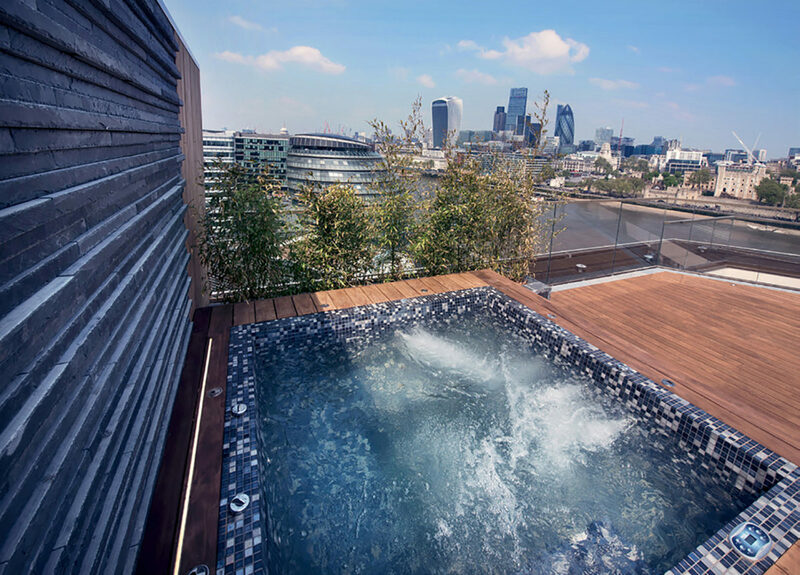 The Hot Tub Club is supported by some of the leading brands in the UK including Hydropool, Elite Spas, Caldera Spas, Marquis Spas, Coast Spas, Vita Spas, L.A Spas and La-Z-Boy. Click here to view their latest products and innovations.